In Yokohama, somewhere along JR Negishi Line not too far from Negishi station, there lies a detached territory, which can be said to be “surrounded by America.” As understood, many of America’s military bases are scattered around the country. 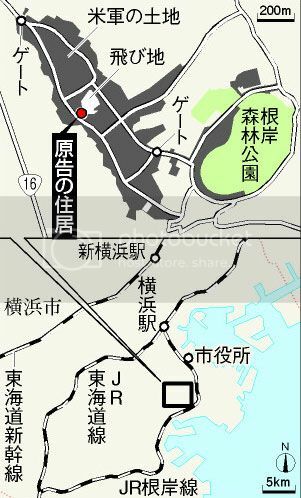 The Yokosuka naval base spanning across Yokohama’s Naka ward, Isogo ward, and Minami ward covering 430,000 square metres is one such place. 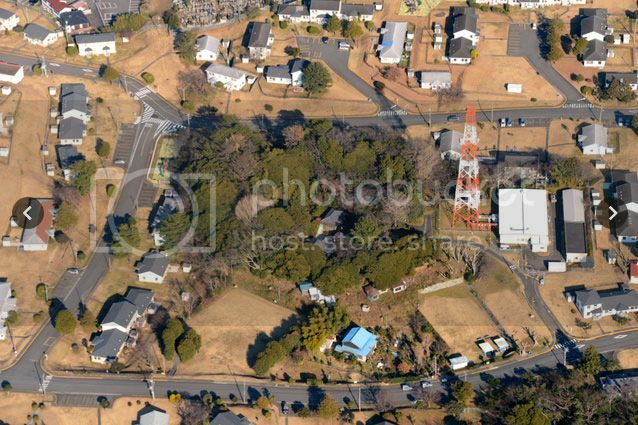 And in the middle of the American naval base lies the home of an old Japanese couple in their 60s. That isn’t so much of a problem, except that there are only two gates into the American naval base and the only way to get to the couple’s home is through these gates. And the bigger problem is, a passport is required to get in. Of course, since the couple lives in the middle of this “America,” they have a special pass with their photographs on it. Sounds like fun? Except that really is the reason for a huge lawsuit filed against the country. Because of the level of security around this area, postal delivery, food delivery, and even ambulances and fire trucks are not allowed to enter. Some many years ago, when the old Japanese man fell ill and his daughter called for an ambulance, it was stopped at the gate and denied entry. The daughter had to dash some 650m to the gate, spend another 25 minutes arguing with the security before they were allowed to enter. I’m no doctor but I’m sure 25 minutes is enough time to die. The government has managed to arrive at an arrangement where civil defense and medical institution vehicles are to be allowed to enter without much hindrance. But apart from this trouble, their home used to suffer from multiple pranks with their windows damaged and their gardens getting used as toilet. While there is talk for America to return that to Japan when certain conditions are met, the couple is determined to seek compensation for damages to their lives for the decades that they’ve suffered under such inconveniences. Looks like using the passport isn’t always fun. Thank you so much for the interesting entry. I know your blog by accident when I search some thing about japanese culture. I definitely come back very frequently to learn more about Japan.